Design: In the past, we've made economy blocks (click here for instructions). 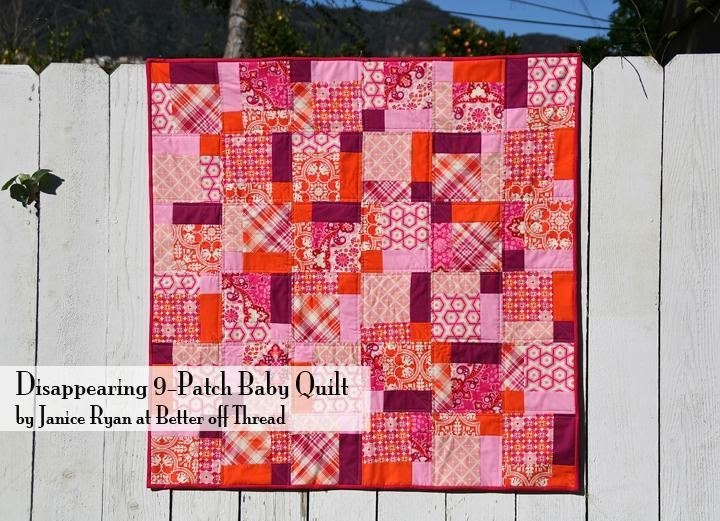 Other patterns are welcome as long as the quilt follows the suggested color scheme. Design: Your own design or see below for some sample charm square patterns. 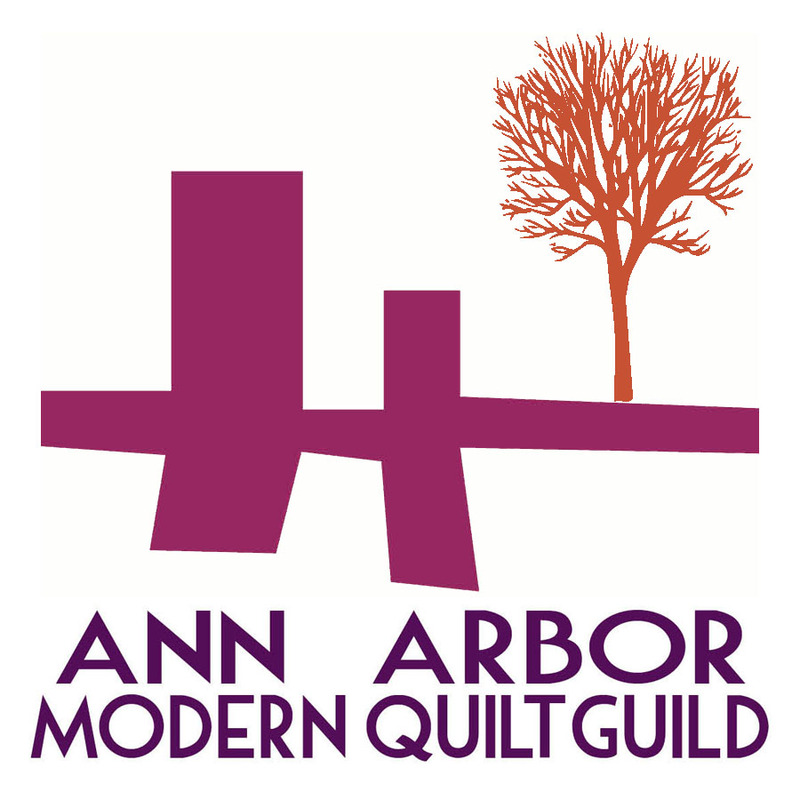 If you have any modern, quilt store quality fabric or orphan blocks you’d like to donate, you can bring your donation to one of our monthly meetings.